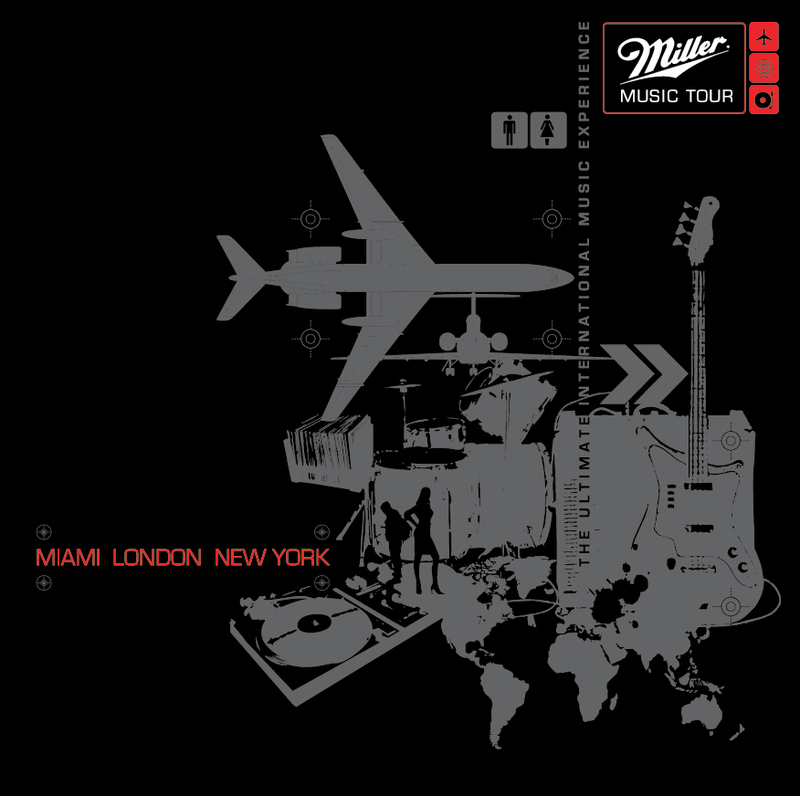 T-shirt designs for the Miller Music Tour. 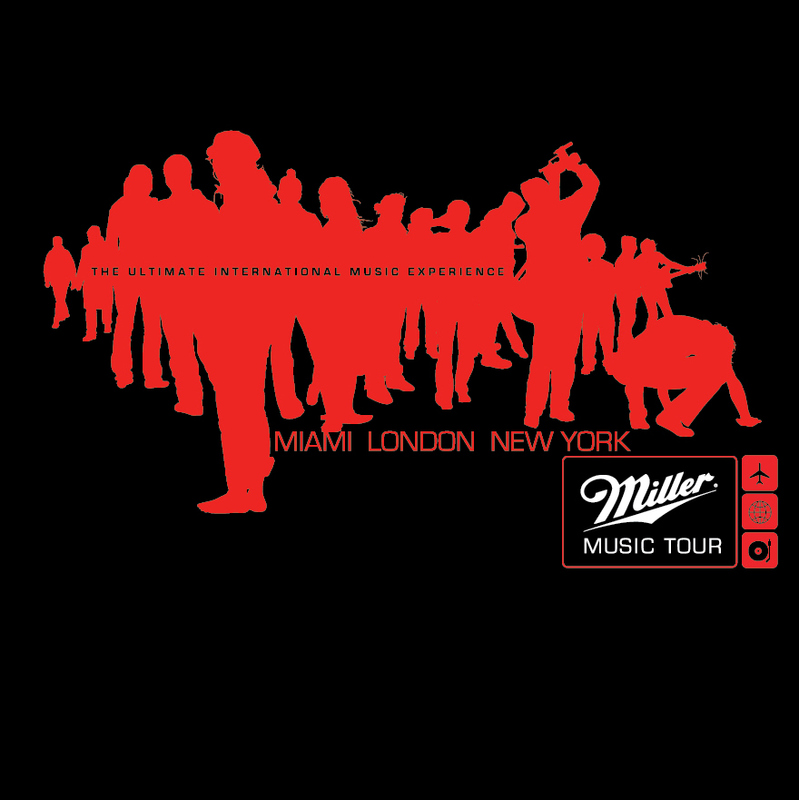 The Miller Music Tour is an event designed and executed by the Hive Strategic marketing Inc in Toronto. These are two t-shirt designs given to the 300 winners from over 13 countries.